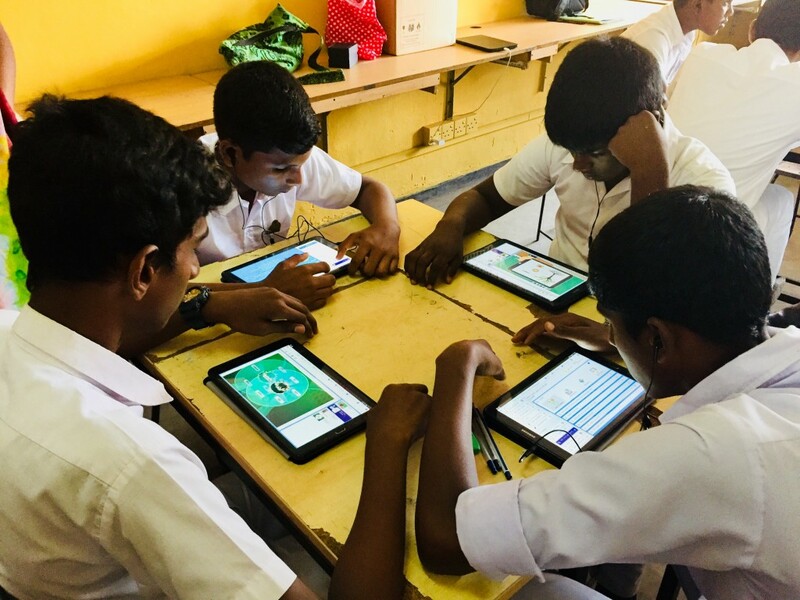 ICTA is in the process of formulating and driving national level initiatives towards developing and empowering the education sector through the intervention of digital technologies. 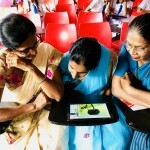 In this regard, Digital Learning & Content has been considered as one of the key development areas to be addressed. 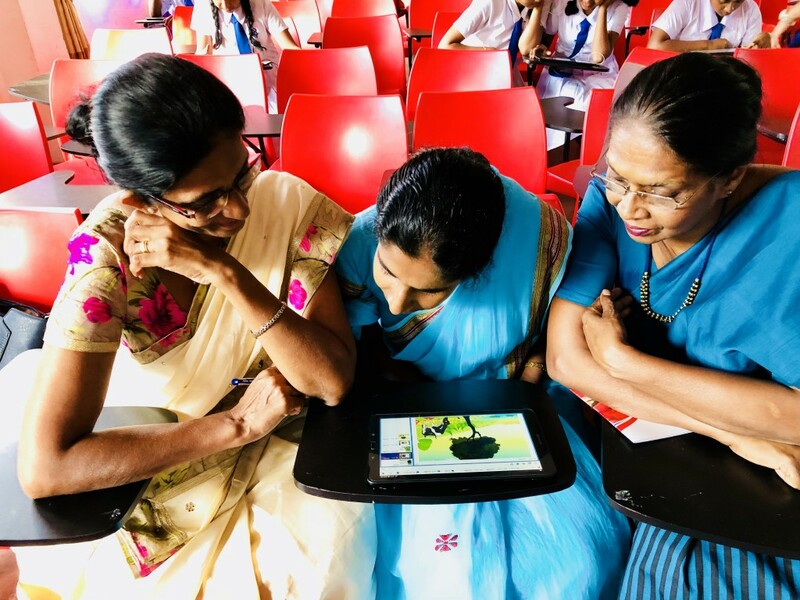 Enhancing the quality of teaching and learning process and dissemination of knowledge for other stakeholders involved in general education by broadening Digital Learning opportunities with enriched digital content is the key intention of this area. 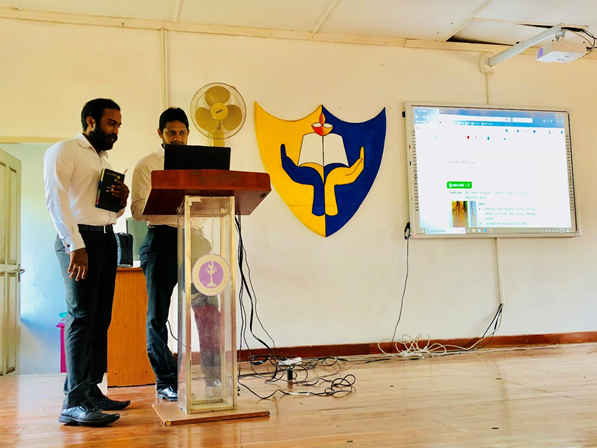 One of the accomplishment under this segment is the successful completion of the User Acceptance Testing of the “SMART Textbook” with the collaboration of Education Publication Department. The first ever SMART text book developed for Grade 11 Science subject, was reviewed for the first time on 27th October 2017 with the participation of school kids and teachers. 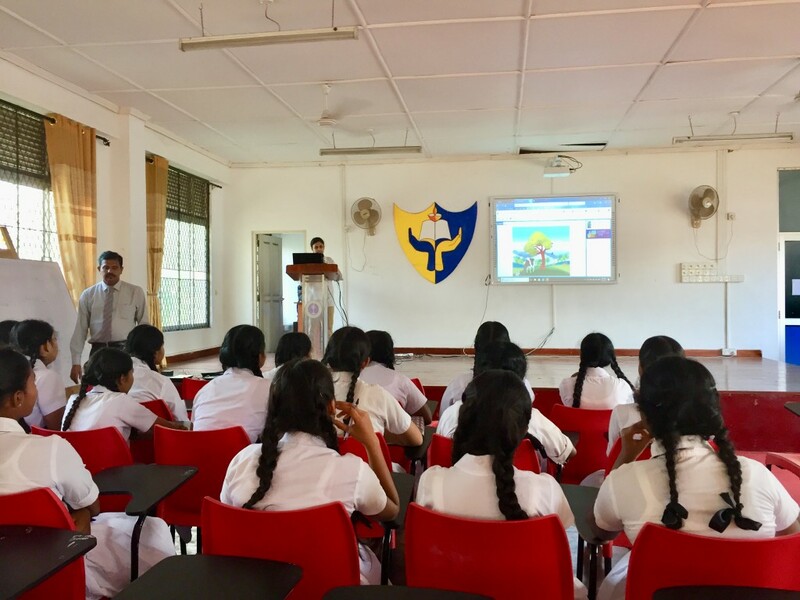 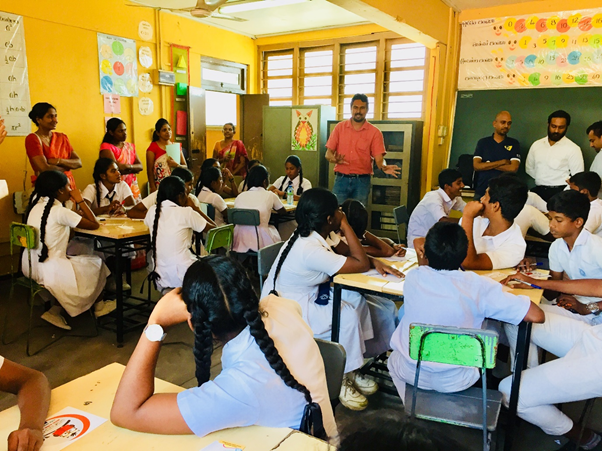 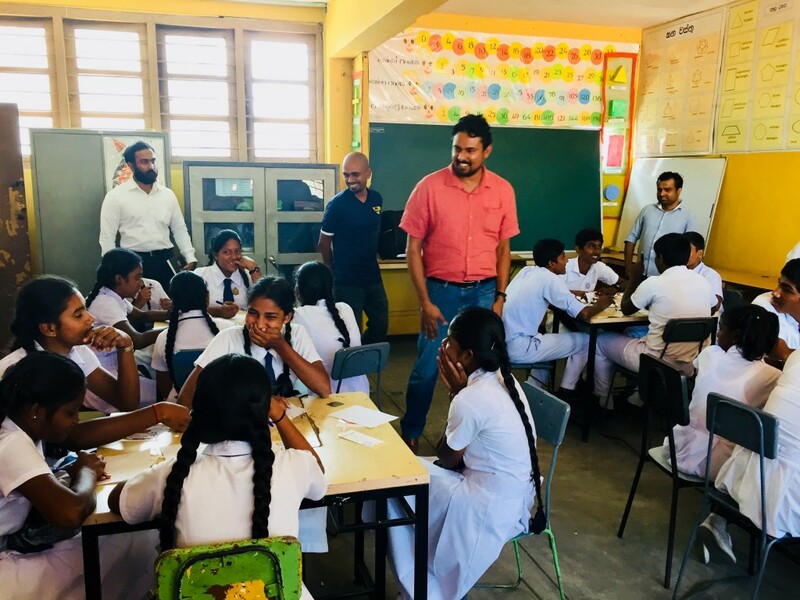 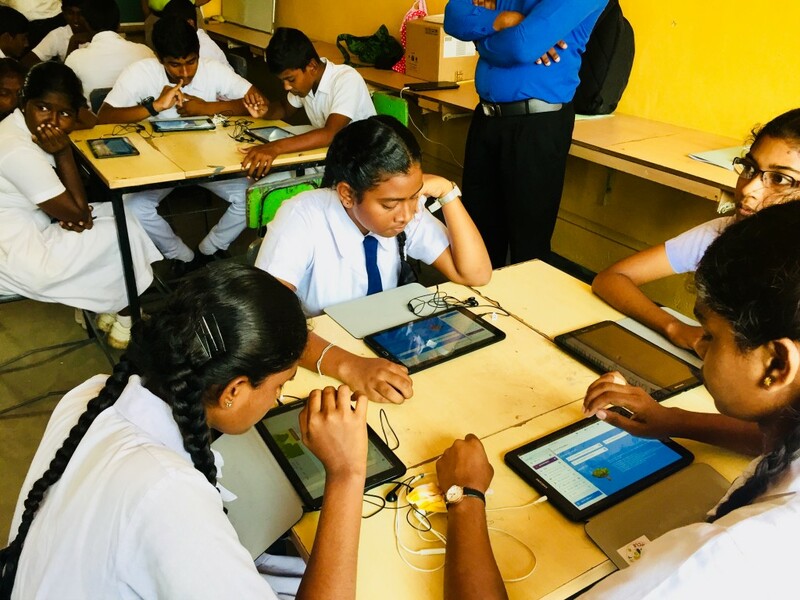 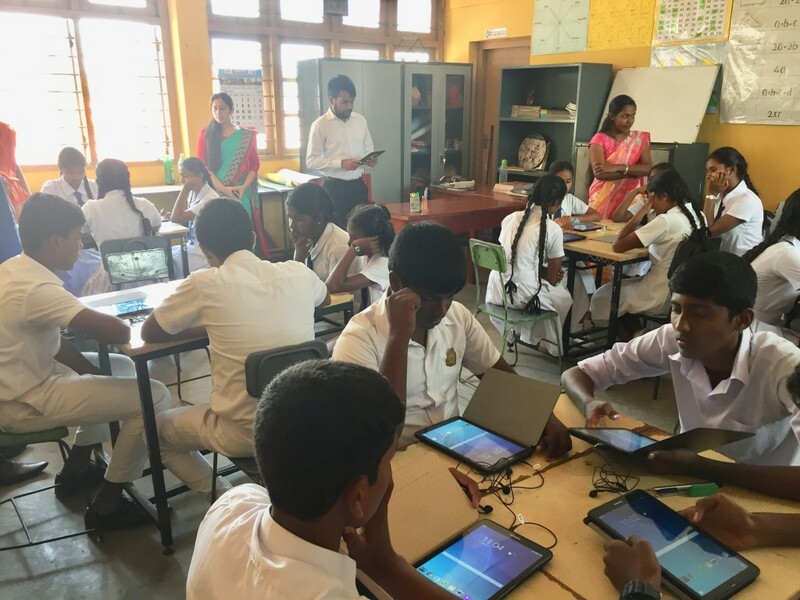 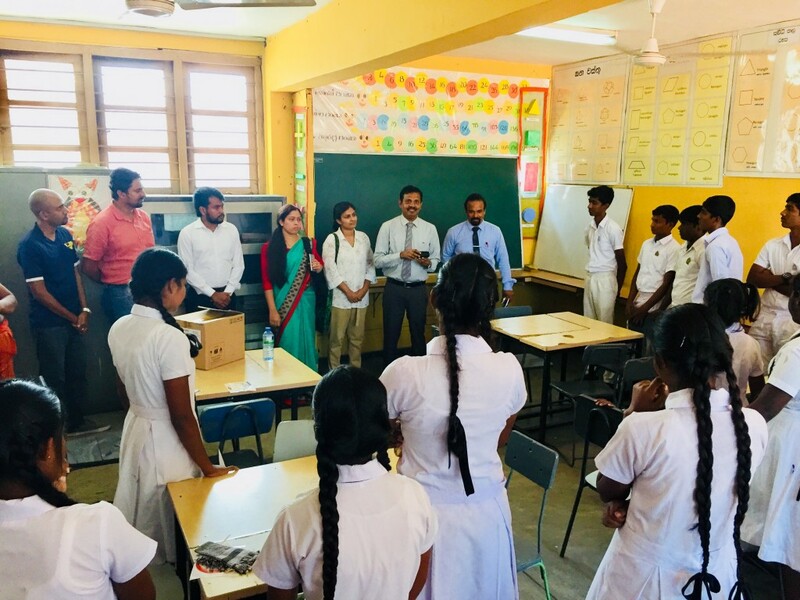 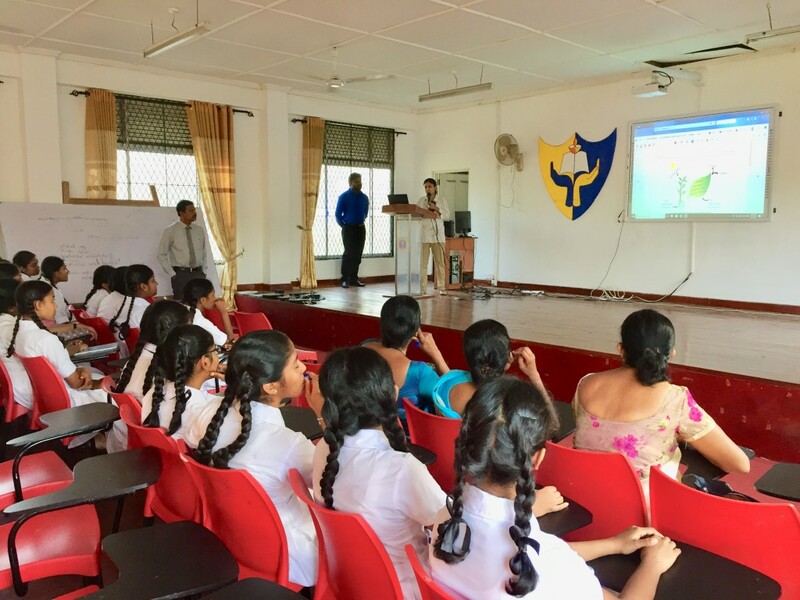 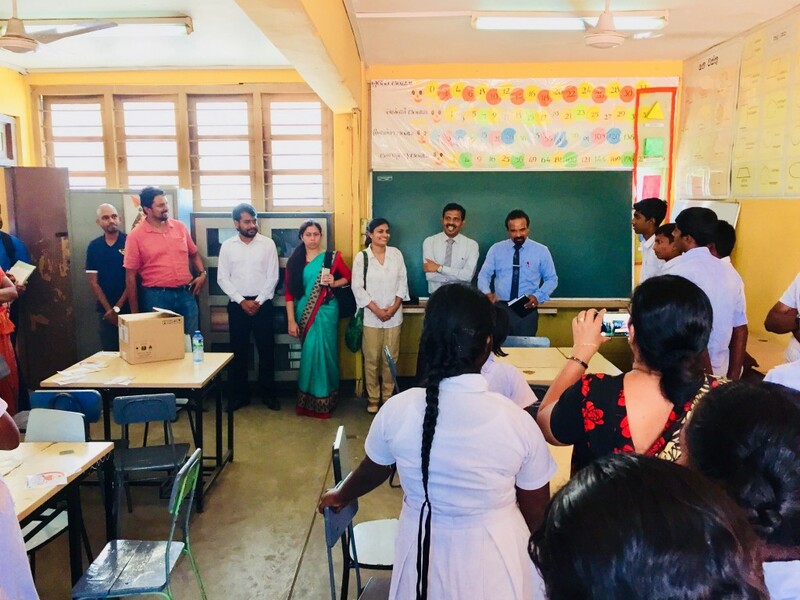 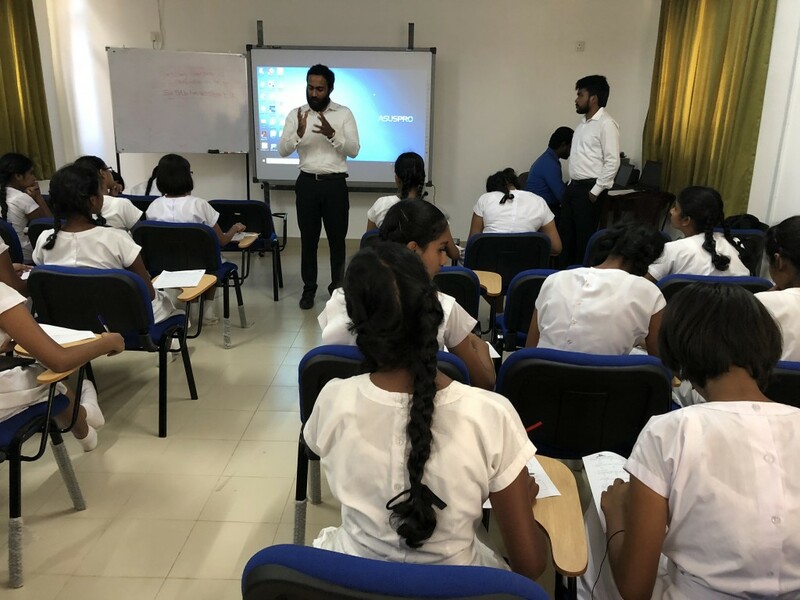 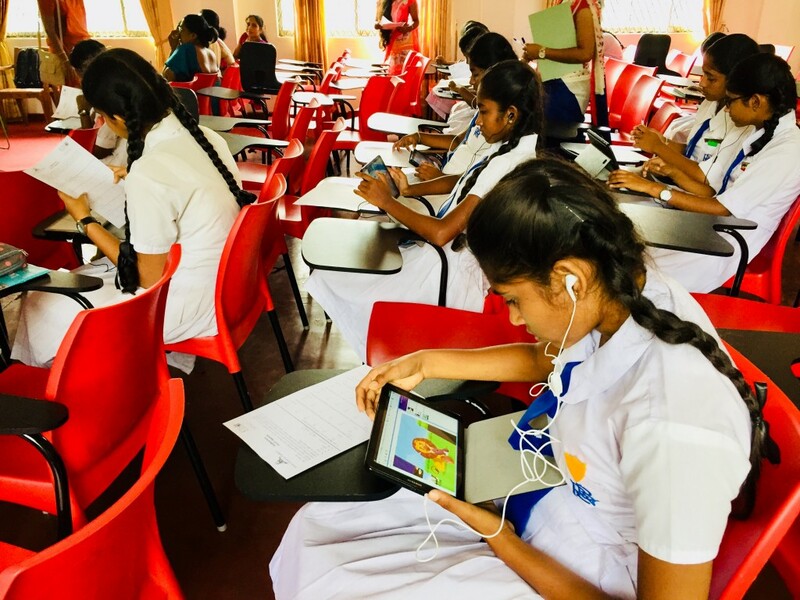 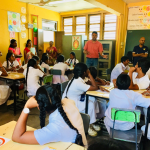 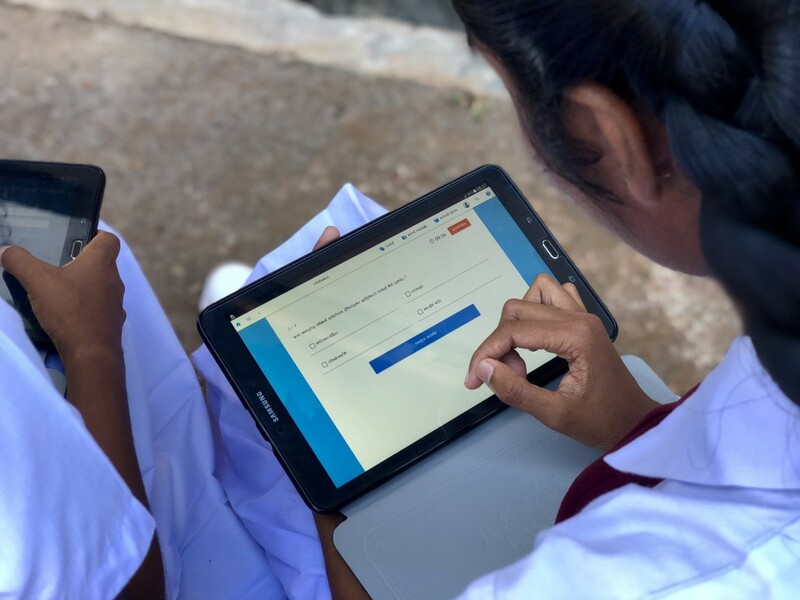 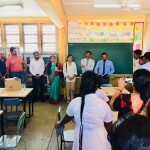 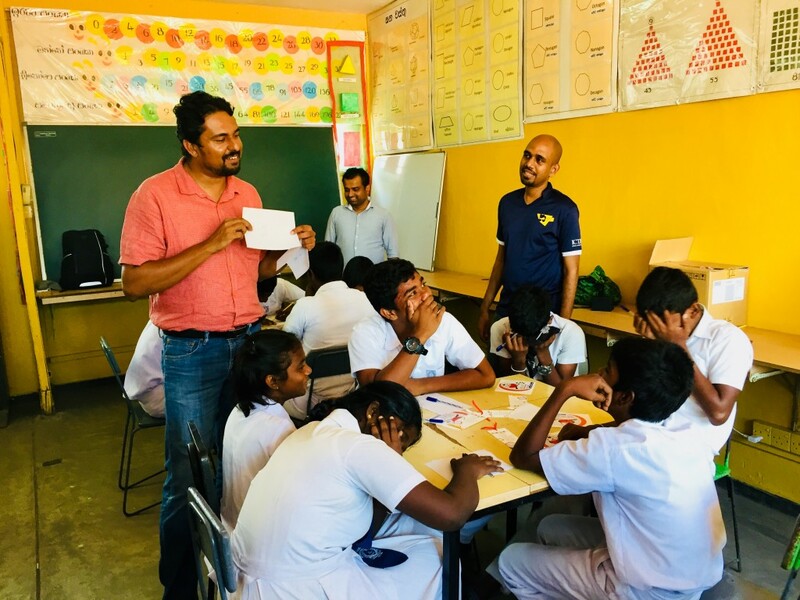 Then four more UAT sessions were held in Galle, Colombo, Moneragala and Hatton with the participation of more than 250 students and teachers from 12 different schools. 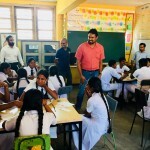 Education Publication Department which functions under the purview of the Ministry of Education is responsible for compiling, printing and distribution of the textbooks for the Sri Lankan school children. 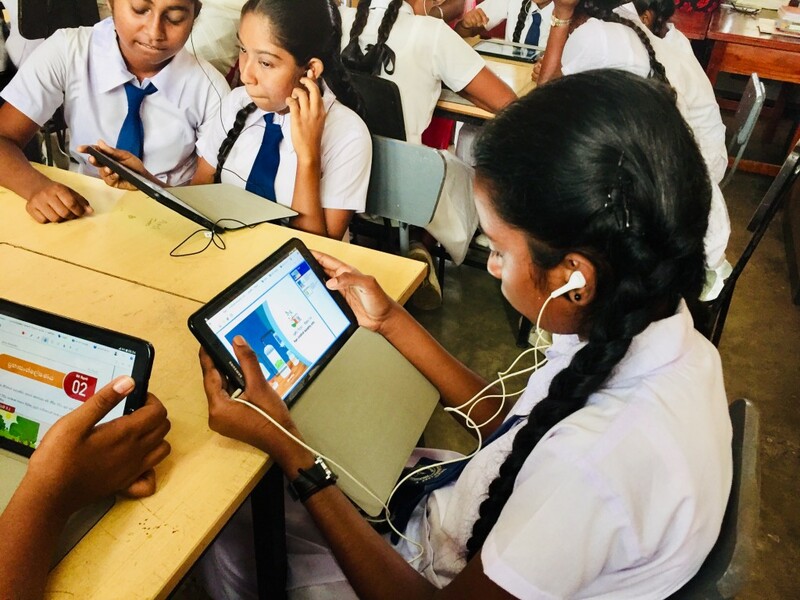 With the advancement of technology, EPD realized that an alternative approach to printed textbooks (electronic textbooks) could be deployed to increase the accessibility to the textbooks and also to add value to the learning content developed by the EPD. 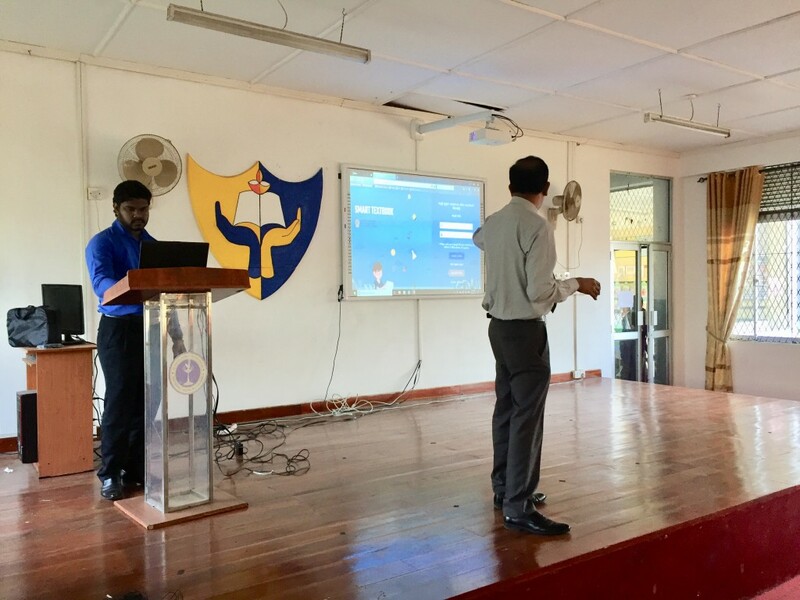 This project developed interactive e learning content for the Science subject Grade 11 in all three languages: Sinhala, Tamil, and English. 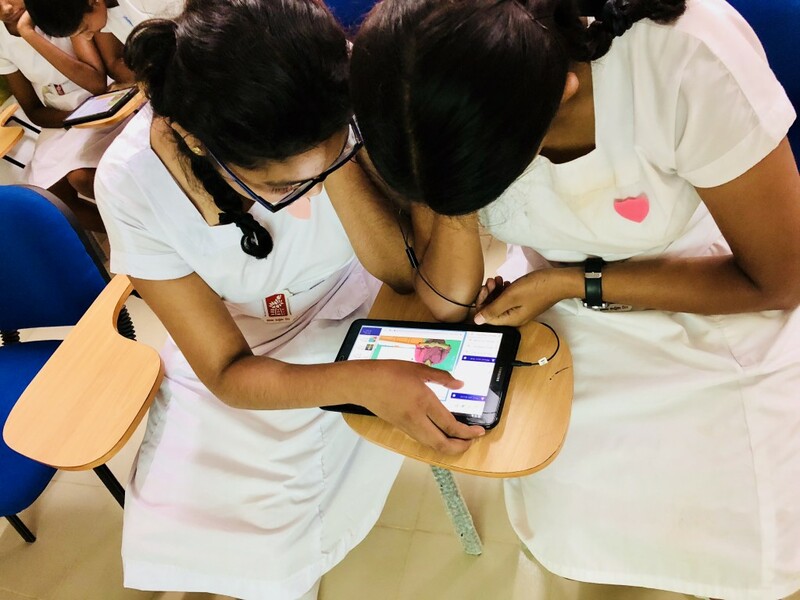 Further, this product assists the learner to comprehend the subject easily with its pictures, videos, animations, comprehension exercises and interactive activities. 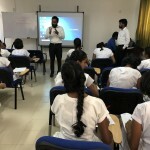 The system is maintained by ICTA as such all content on the textbook is reviewed and approved by an expert panel, appointed by the EPD. 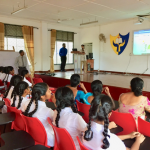 The target audience is parents, teachers, children, policy makers and other stakeholders interested in ICT in Education sector. 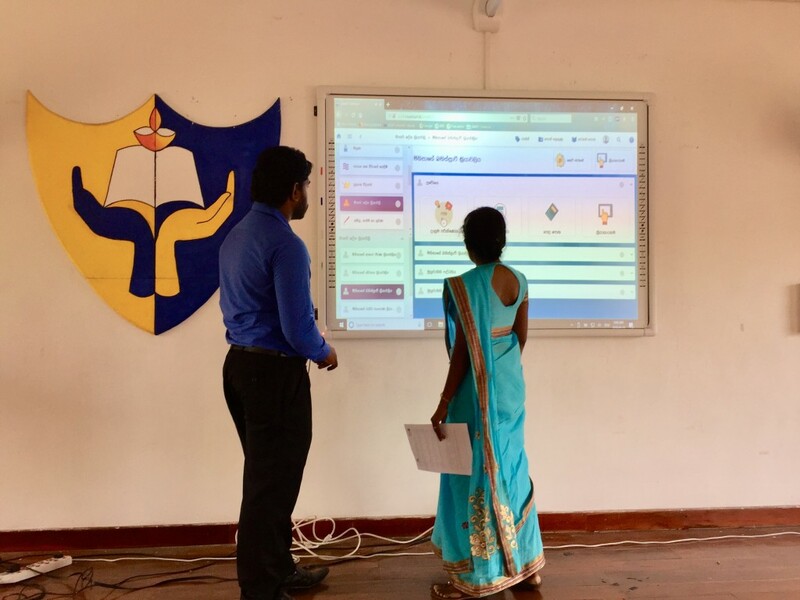 Considering the user feedback and the review of the UAT, the way forward of the SMART Textbook Initiative is being already planned. 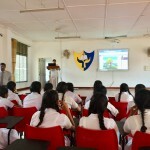 It will be further enhanced and improved after the implementation of the pilot phase. 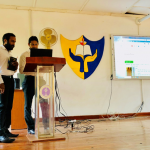 SMART Textbook Initiative – To design and develop comprehensive, interactive and user-friendly eLearning content for Grade 11, Science subject in Sinhala, Tamil and English media. 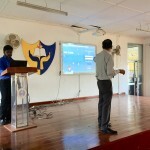 ICTA, Education Publication Department of the Ministry of Education, Headstart (Pvt) Ltd.
To design and develop comprehensive, interactive and user-friendly eLearning content for Grade 11, Science subject in Sinhala, Tamil and English media.